As part of a multi-million pound order with Alexander Dennis, eight new Plaxton Leopard coaches will soon provide a significant upgrade to one of Lothian’s operating subsidiaries. 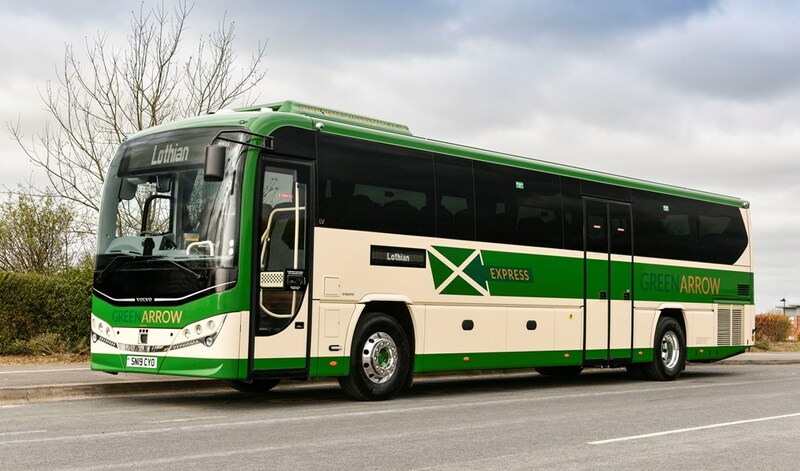 They will be deployed on growing express routes operated by Lothiancountry into Scotland’s capital city and are built to a new interurban specification with 49 seats that was developed in close collaboration between the operator and manufacturer. They will be unveiled at the UK Coach Rally in Blackpool on 6th and 7th April 2019. Lothiancountry began operations in August 2018, introducing vital connections between Edinburgh and West Lothian. Since launch the company has seen significant market stimulation and customer growth across its network of services. 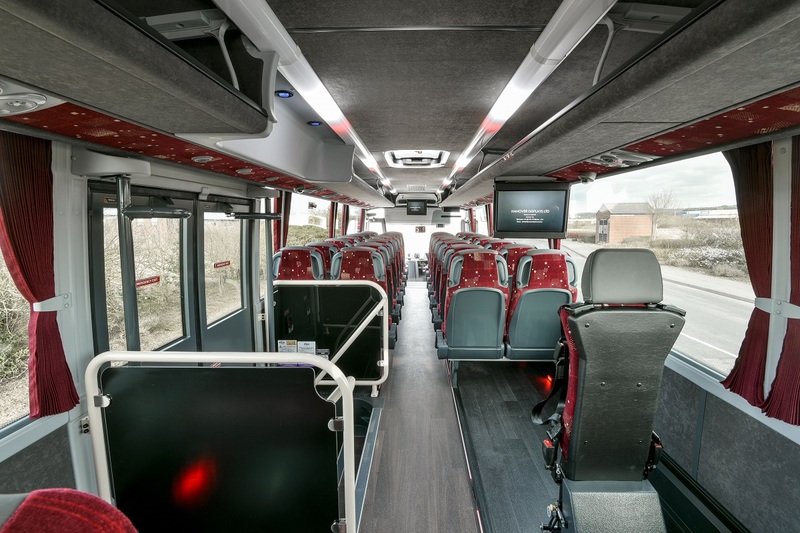 The new interurban Plaxton Leopard is based on the 12.8m model of the versatile coach. 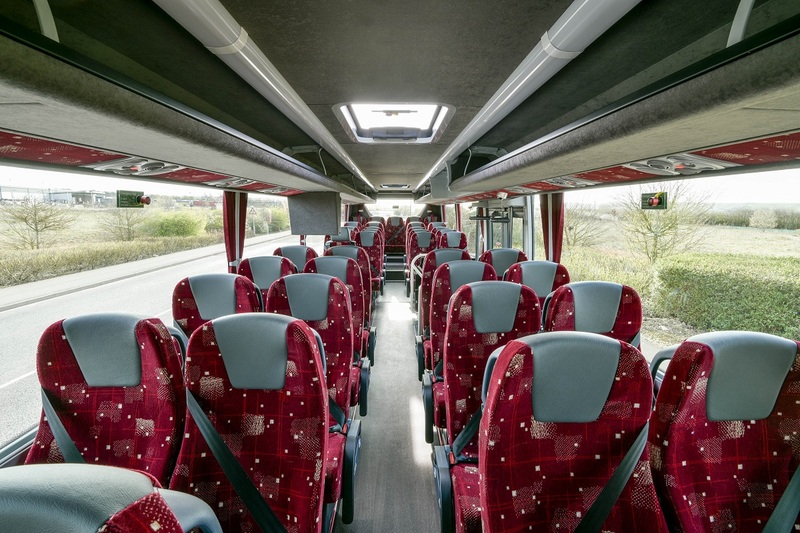 It has 49 comfortable seats with three-point seatbelts. 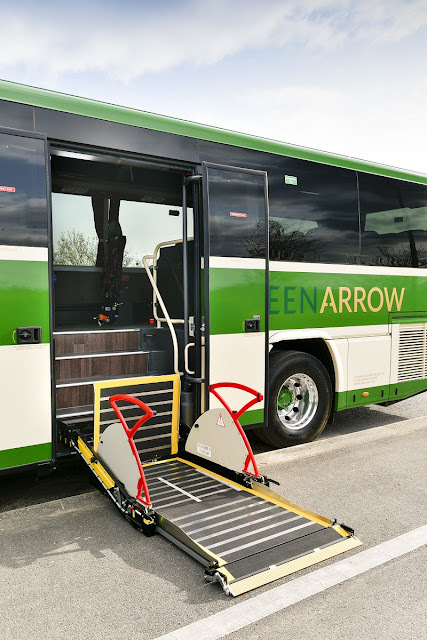 A double door in the centre of the vehicle allows large numbers of customers to alight quickly at their destination reducing dwell times at stops and integrates a full wheelchair lift. 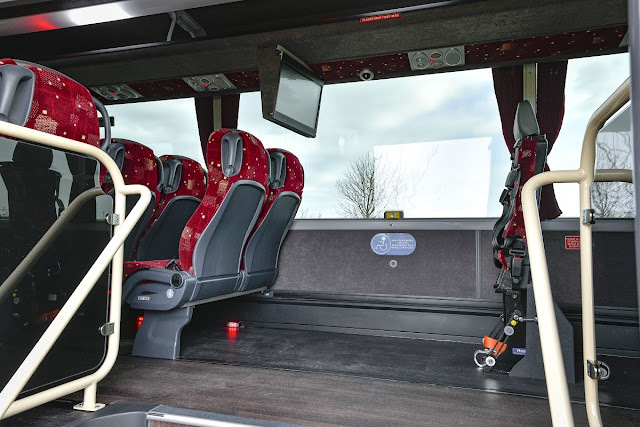 Wheelchair users travel in a comfortable designated wheelchair bay in the main saloon opposite the centre doors and are secured in a forward facing position using a simple wheelchair and passenger restraint system. 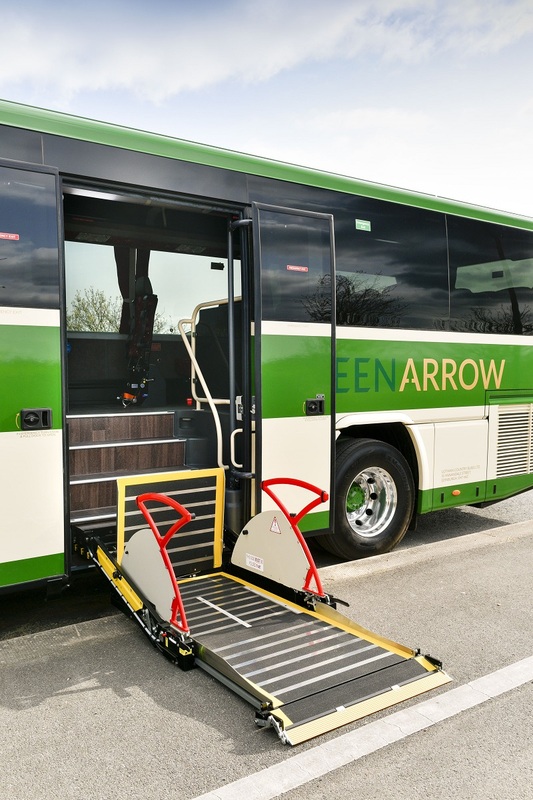 A full set of destination displays ensures that the interurban Plaxton Leopard is fully compliant with PSV Accessibility Regulations. 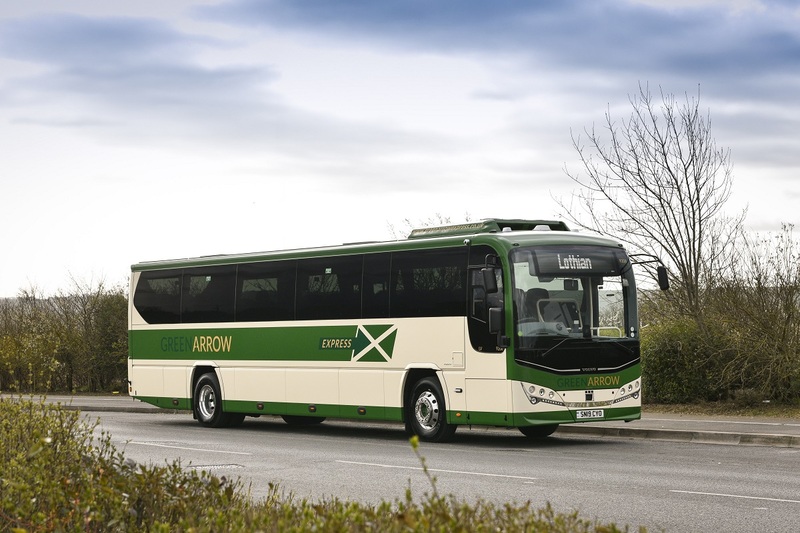 The first of the new coaches will be handed over to Lothian this week and will attend the UK Coach Rally in Blackpool on 6th and 7th of April, where they will be shown to the public.